Field services companies often impact daily life. These enterprises are responsible for performing key functions, offering indispensable maintenance expertise to business proprietors and homeowners in need of immediate assistance. Surprisingly, many leverage cutting-edge technologies to connect with customers and deliver superlative. How can small-to-medium sized companies in this sector access such high-level digital resources? The answer is simple: Microsoft. Field service businesses across the country partner with the technology giant to facilitate streamline internal systems designed to serve modern consumers. Most kickoff the modernization process by adopting Dynamics 365, a combination enterprise resource planning and customer relationship management solution nimble enough to weather changing market conditions. At the moment, more than 200,000 companies use the platform, according to user data obtained by ERP Software Blog. Why? Scheduling is a major concern for enterprises in the field services sector. Often times, rendering timely services is more than half the battle, as consumers emphasize punctuality above all. Dynamics 365 enables service enterprises to meet this expectation, offering advanced scheduling capabilities that make time management a breeze. With the platform, users can book more appointments and level out employee workloads to ensure on-time calls. Plus, the solution can potentially improve first-time fix rates via integrated sourcing tools that allow office workers to assign particular company resources and field technicians to specific jobs. If something changes and new work orders roll in, they can easily reallocate and reschedule. Dynamics 365 also comes equipped with geospatial mapping tools and visualization features that can assist dispatchers should they need to locate and redirect field crews to meet new scheduling needs. Microsoft Dynamics 365 can streamline service operations . In addition to customer-related activities, field service staffers spend considerable time working with third-party partners, including equipment, parts and software providers. Navigating these relationships is no easy task, as each is based on a separate service-level agreement. Dynamics 365 eases this process, giving enterprises in the industry access to top-of-the-line service management tools. Of course, these features can be used for customer-facing business operations as well. Inventory management is a similarly complicated subject. Most field service companies oversee parts inventories that include hundreds or perhaps thousands of separate articles. Dynamics 365 offers assistance in this area too. The platform comes with inventory management controls that allow users to track and requisition physical items across multiple storage locations or service vehicles. Many field service companies still adhere to the break-fix maintenance model, which necessitates more reactive service offerings. However, rising technological shifts will soon render this approach obsolete and usher in more data-driven methods that reduce resource usage rates and facilitate more effective fixes. 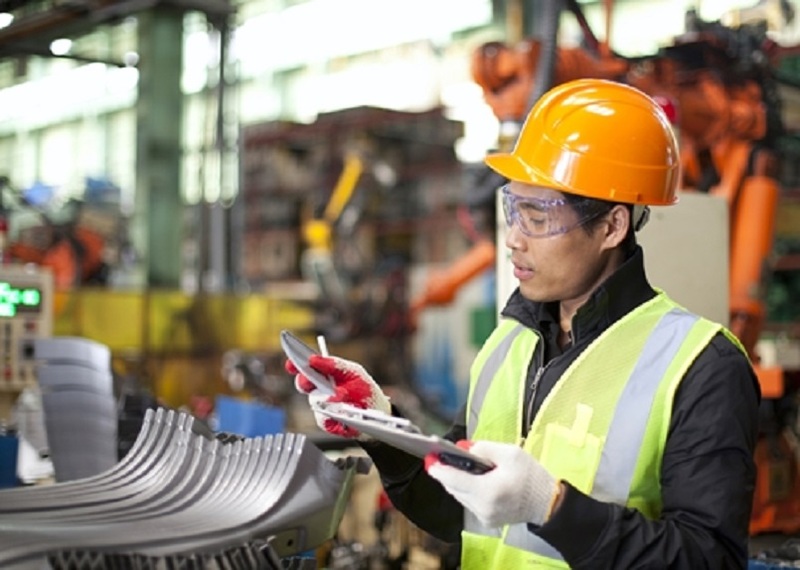 Some in the industry have already moved in this direction, adopting connected devices that allow them to perform predictive maintenance. Dynamics 365 and the Azure Internet of Things Hub support this model, giving field services companies the power to collect performance data from client fixtures and develop predictive maintenance plans that ease the scheduling and resource allocation process. More advanced solutions even support automated maintenance, which can lead to reductions in technician visits. Approximately 60 percent of field service organizations allow their employees to use personal devices at work, according to a Tech Pro Research report covered by ZDNet. This approach, called bring-your-own-device, has been shown to bolster employee productivity and cut information technology costs. However, when paired with the right backend solution, a BYOD policy can produce even more impactful results. Dynamics 365 allows field service companies to develop and deploy innovative proprietary mobile applications that can open new doors. Plus, the platform includes device management tools that make it easy to track employee mobile activity. Overall, Dynamics 365 offers field service companies that tools they need to modernize and meet the expectations of today’s customers.